The New Orleans Pelican’s greatest fear has finally come true. Their superstar, Anthony Davis wants out. ESPN’s Adrian Wojnarowski dropped the bomb about Davis refusing to sign an extension and requesting for a trade. 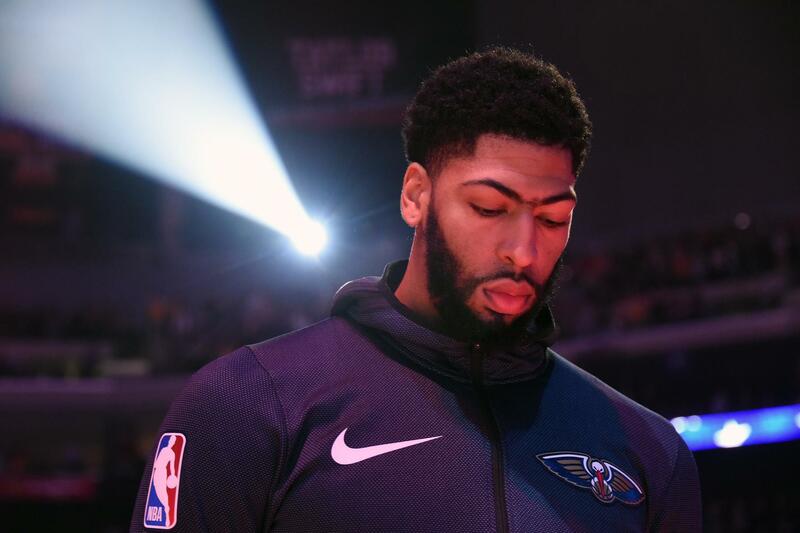 The Pelicans were prepared to offer Davis the supermax extension this summer. That deal could be worth $240 million for five years and kick in starting 2020. Davis’ request comes at a curious time. The league is a few weeks away from the NBA trade deadline on February 7. This allows teams to make a move for Davis before the summer of 2019. According to Davis he didn’t want to drag the Pelicans along. That’s why he made the announcement this early. Right now, his camp has not specified any teams yet. One team can’t make a move for Davis though. The Boston Celtics, a team that has been linked to Davis for a few months can’t make a trade for him. They still have Kyrie Irving as their Rose Rule player. The Celtics can only make a move for Davis when Irving becomes a free agent this summer. Davis is averaging 29.3 points, 13.3 rebounds and 2.9 blocks per game this season. He’s missed the last four games for the Pelicans due to a finger injury.